The Scottish Government each year provide apprenticeship funding for small businesses. As part of our service, SET Training helps small to medium sized businesses acquire the funding that they need from the Scottish Government in order to support apprentices. 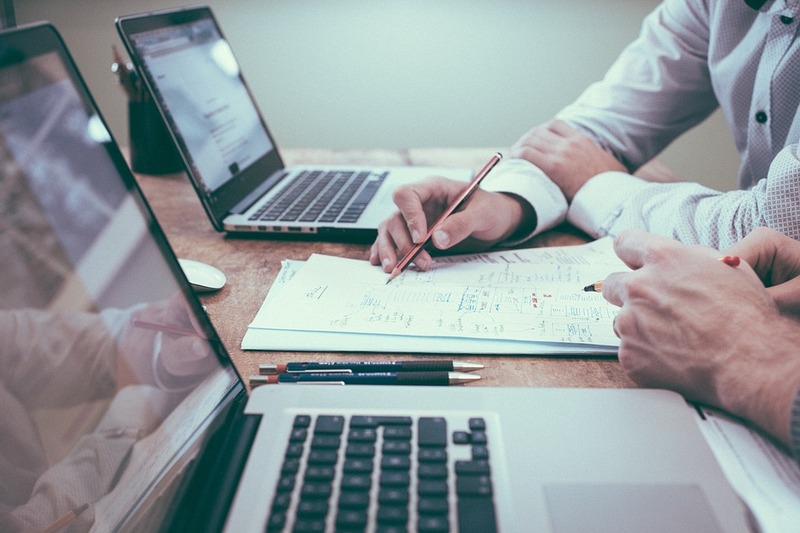 There may be wage subsidies available to SMEs, however, eligibility and access differs across each different Local Authority. We can advise you on this matter and take you through the process of acquiring apprenticeship funding step by step. You can find out more about the process of hiring an apprentice on our FAQ page. Most businesses looking for apprenticeship funding do so through the Skills Development Scotland scheme. Each year, the Scottish Government allocates funds to support apprenticeships through Skills Development Scotland (SDS). Your training provider will deal with the full application of funding for you. 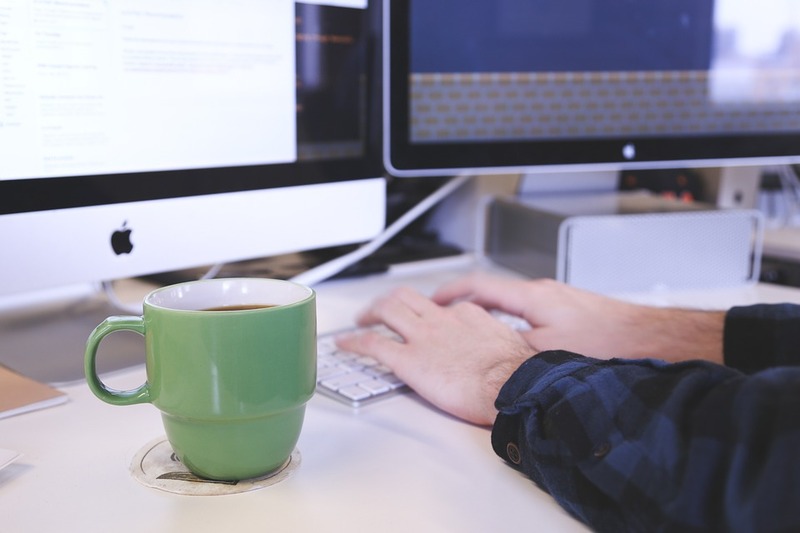 If the young person you recruit, or maybe even already have on your payroll, is not in education, a resident of Scotland and is aged 16-19, they will be eligible for full funding to work towards a Diploma. At SET Training, we have acquired funding for small business across Scotland. You can view just a few of our success stories here. Glasgow Guarantee is the legacy of the Commonwealth Games and offers training, work, modern apprenticeships for those living in Glasgow. 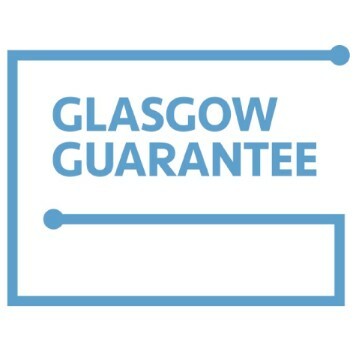 Since 2009, the Glasgow Guarantee scheme has helped provide employment to over 8000 Glaswegians between the ages of 16 and 29 through a number of different initiatives. This scheme has now been extended for apprenticeships in Glasgow and employers can receive apprenticeship funding for candidates who have left school within two years. Businesses offering IT apprenticeships and digital marketing apprenticeships are welcome to apply for this funding. Contact the SET Training team today if you are an employer looking to find out more about apprenticeship funding through Glasgow Guarantee.